24/08/2009 in Podcast and Show. 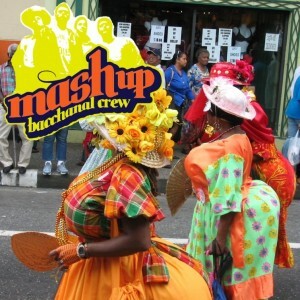 0 Comments Tags: coupe decale, funana, kuduro, soca. 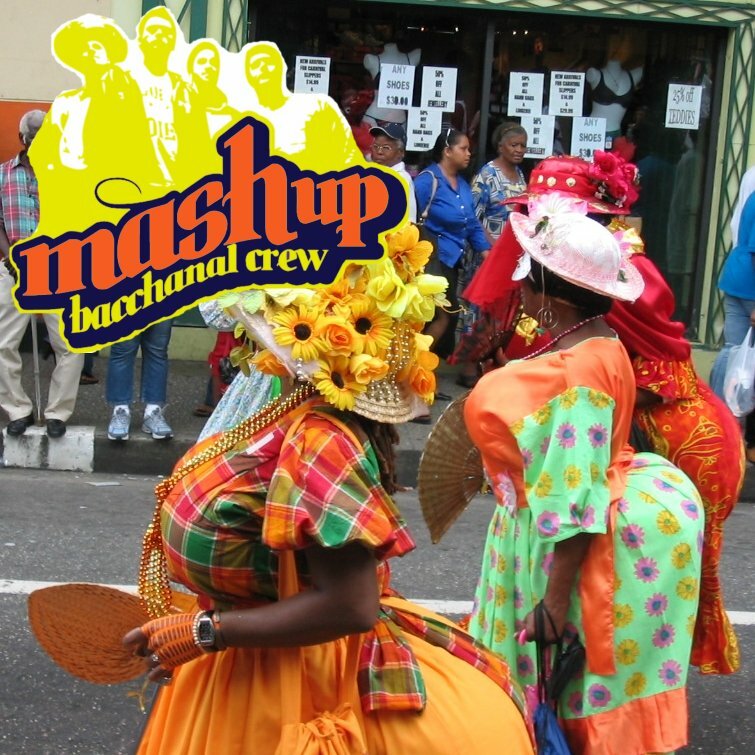 Summer carnivals are done and over.. after a few episodes dedicated to the soca of Barbados, St. Lucia, Grenada, St. Vincent, Antigua, Nevis and more now back to the mashup mix: this week we start with groovy soca and spice it up with Coupé Decalé and Kuduro. Second half of the show Funana madness straight. Have fun! Thanks again Julia for the cover art! 18/05/2009 in Podcast and Show. 1 Comment Tags: barbados, berlin, coupe decale, groovy, kuduru, soca, svg. Groovy soca vibes this time with many new tunes from SVG and Barbados. Plus some Kuduru and Coupe Decale. 60min of straight live mixing. Enjoy! Please leave some comment here, join our facebook group or follow us on twitter.